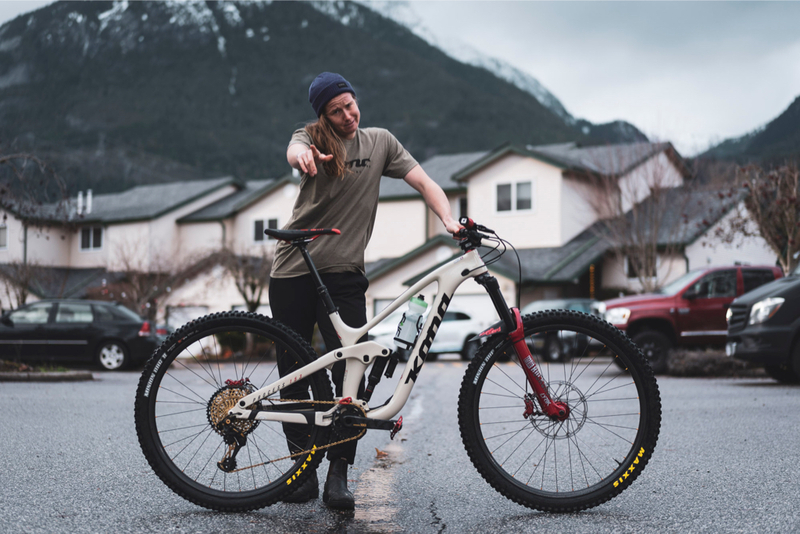 Pinkbike just posted up their list of picks for the top ten videos from 2018 and Connor Fearon’s amazing section from Gamble made the cut. We’ve loved the section from the moment the video dropped, if you haven’t seen it or need a quick refresher you should watch it now and share the stoke with the other 56,697 people who have viewed it on YouTube. Watch Connor Fearon’s full segment from the GAMBLE film! 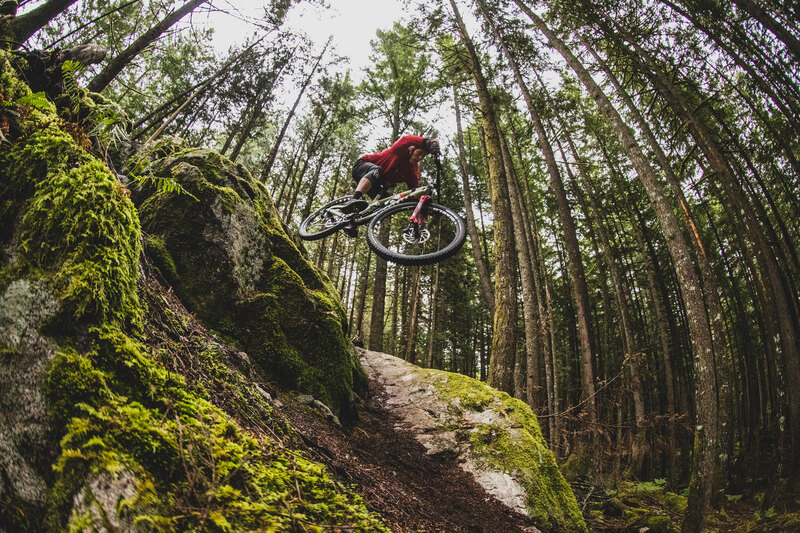 In this clip, Connor heads to Retallack Lodge near Nelson, British Columbia, to annihilate corners at mach-chicken speed! Fearon Qualifies 7th in La Bresse! Kona ringer Connor Fearon crossed the line in 7th place today on a super short world cup track in La Bresse, France. This is the final world cup race of the season and the UCI have decided to save all points for the final tomorrow, meaning there is a lot on the line for everyone. Connor currently sits at #11 in the overall rankings so a strong result would have him finish in the top 1o overall, which would be an impressive achievement. We are wishing Connor the best! Tune into Redbull TV for the live feed on Saturday! 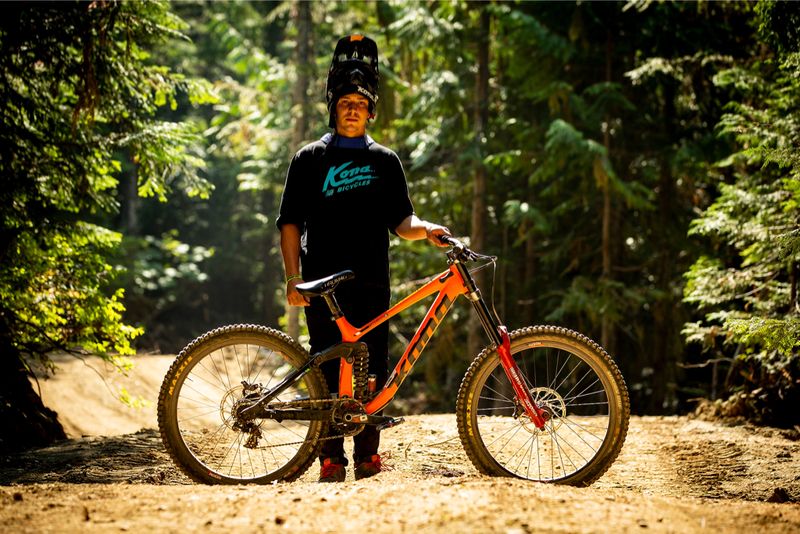 Last weekend Kona downhill racer Connor Fearon traded in his Operator for a Process 165 and won the Bromont leg of the Canadian National Enduro series ahead of notable riders Sam Thibault and Keegan Wright. Connor’s timing chip didn’t work on the second stage so he had to climb up and repeat the stage, adding a huge extra climb to his day. 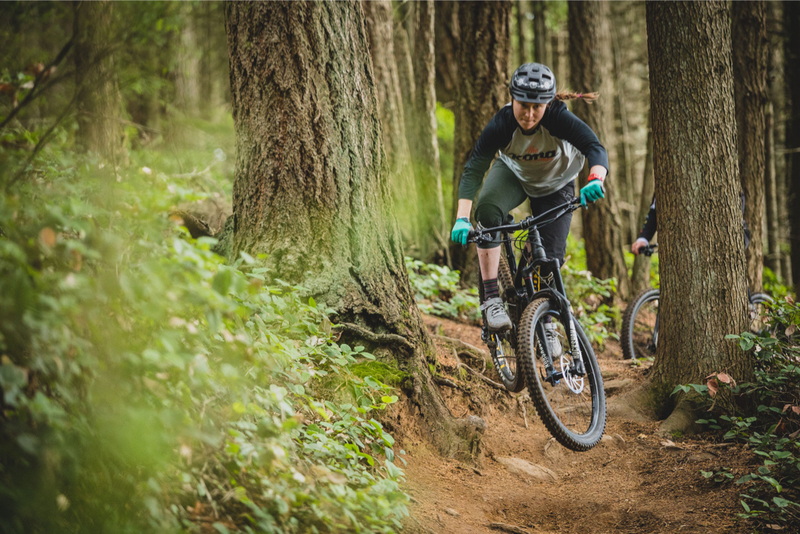 Meanwhile, junior rider Tristan Lemire won the downhill Canadian National Championships in the cadet category, giving Kona racing a hugely successful Canadian weekend! Congrats to Connor and Tristan! 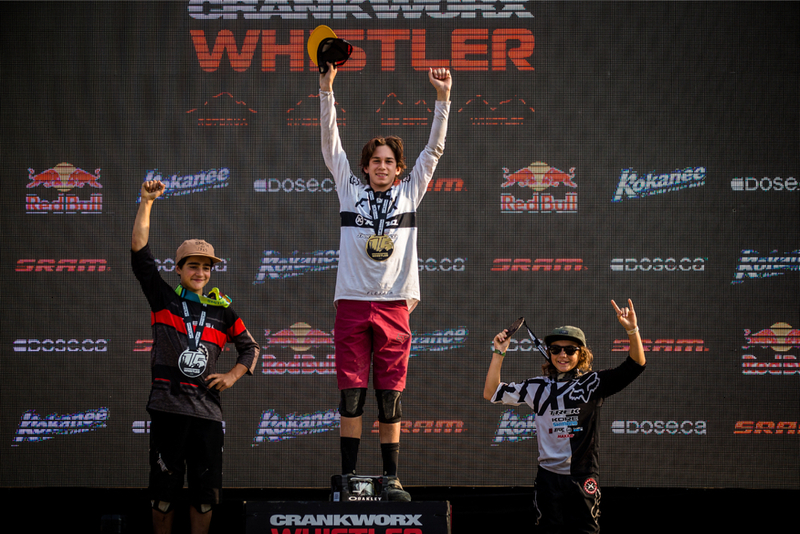 Fearon Qualifies 8th in Leogang! Connor Fearon has qualified 8th at the Leogang World Cup. 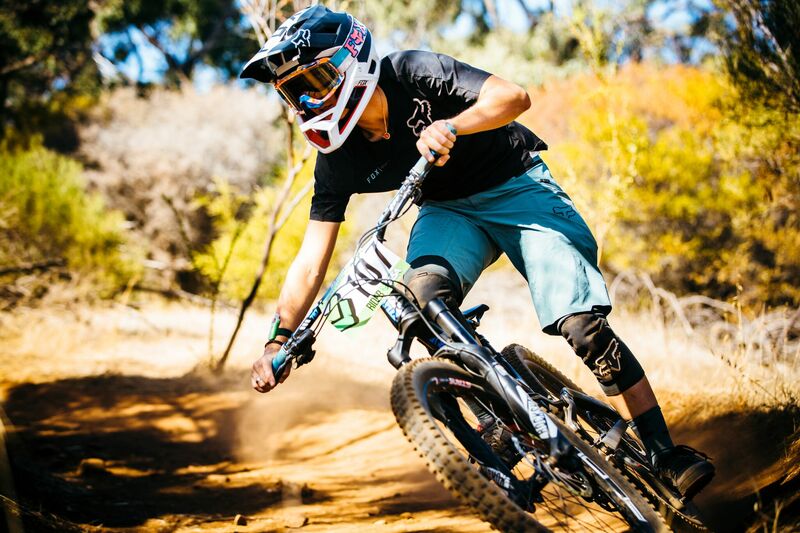 Rolling down the freshly updated course on 29″ wheels on his new Operator CR. Fearon says he’s become accustomed to the bigger wheels and felt they suited him better this weekend with the recent changes to the track. Best of luck, Conner! You can tune into Redbull.com to watch the race live on Sunday morning! We’re in the second week of back-to-back World Cup races. 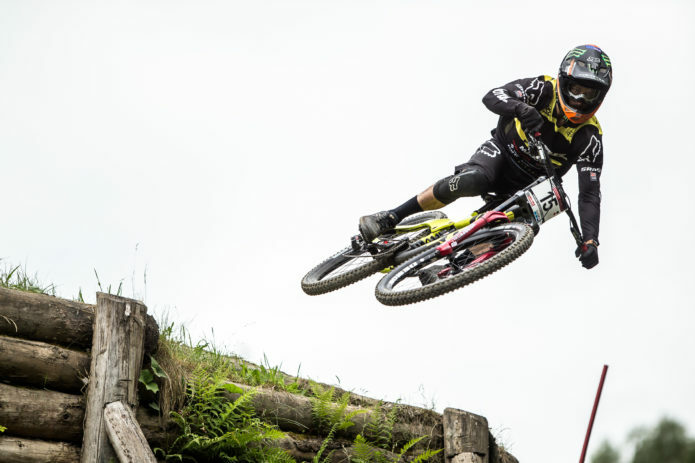 This week the Kona crew travels to Leogang – a track that always entertains. 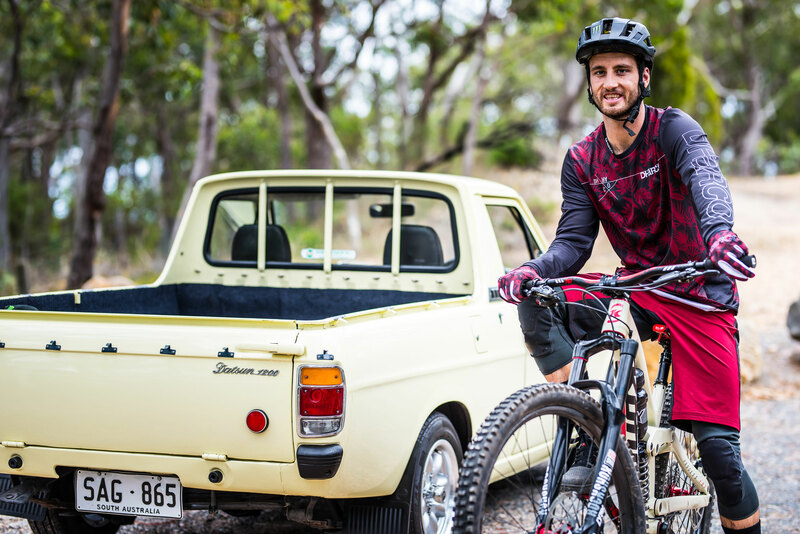 With a hint of bike park and some new technical bits thrown in, Connor Fearon is feeling good. We’ll be posting updates from Connor as they come in! We’re bucking tradition with this week’s race result. 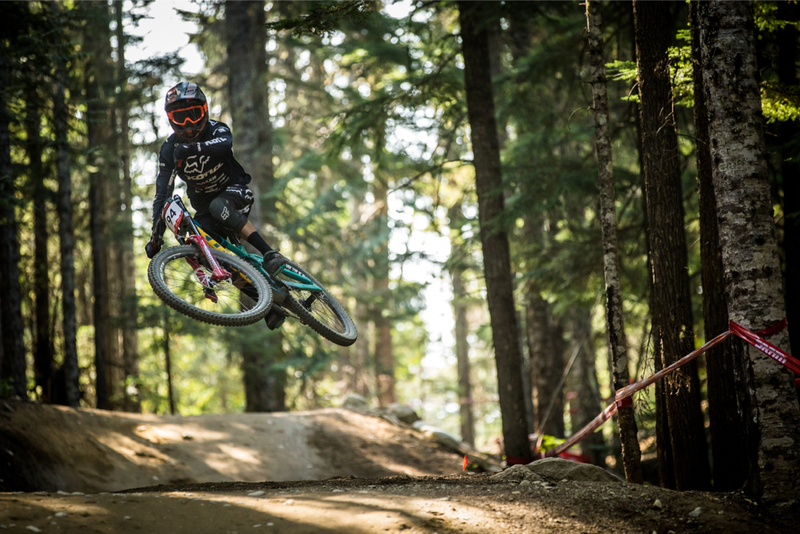 Kona ripper Connor Fearon finished his Fort William weekend with a great performance landing in 13th place, moving him into protected status for next week’s race in Leogang. Connor was just 1.5 seconds off of the podium in a super tight race. Tegan Malloy finished the weekend in 16th place and put on a jump clinic for the spectators. 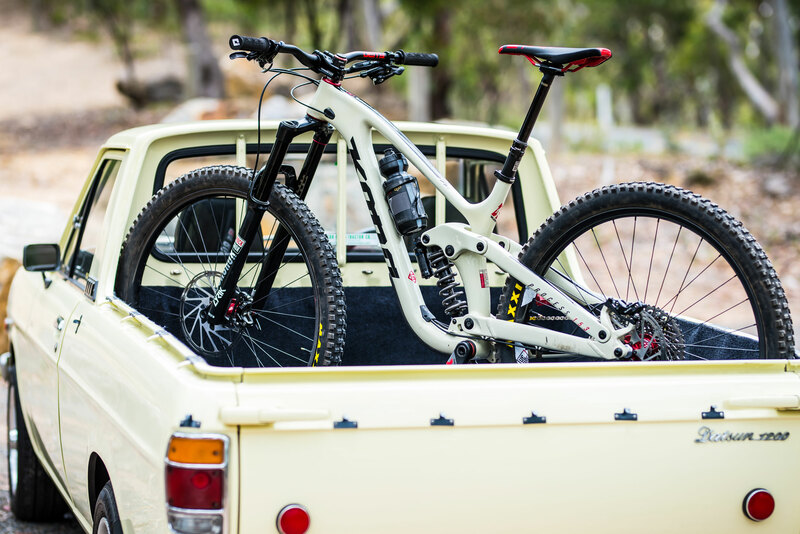 All in all it was a solid weekend for the Kona crew! Stay tuned for updates from Leogang as the week progreses!